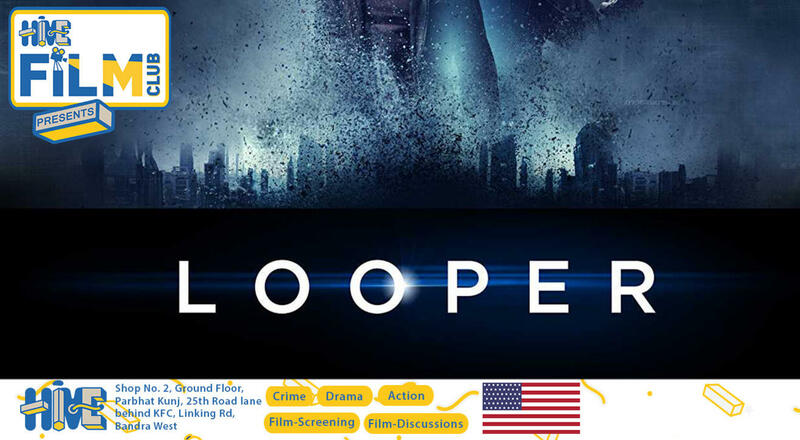 The Hive Film Club showcase this week focuses on the best of SCI-FI from around the world.This week, American Action Sci-FI Drama Looper (2012) is going to be screened. Synopsis: Time travel will be invented in 2074 - but it will be illegal and only available on the black market. When the mob wants to get rid of someone, they will send their target 30 years into the past, where a "looper" - a hired gun, like Joe (Joseph Gordon-Levitt) - is waiting to mop up. Joe is getting rich and life is good... until the day the mob decides to "close the loop," sending back Joe's future self (Bruce Willis) for assassination. Cast: Bruce Willis, Joseph Levitt, Emily Blunt.